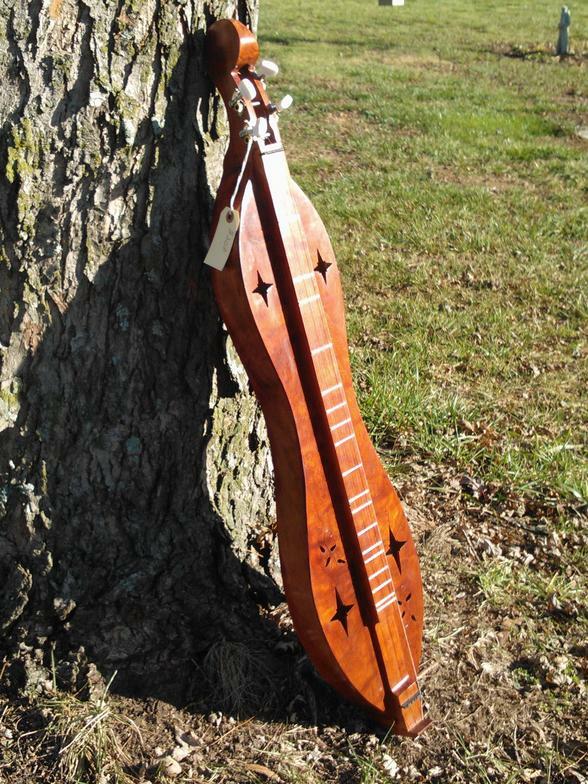 ​The dulcimer originated in the mountains of Appalachia in the early 1800's as settlers sought the joy of music in this simple instrument. 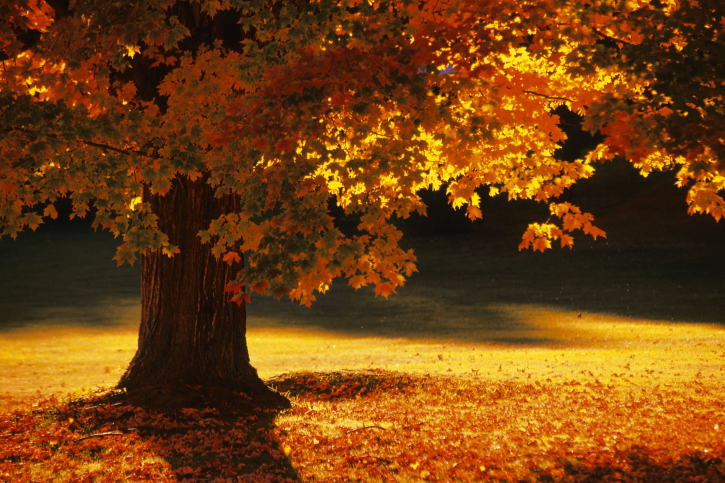 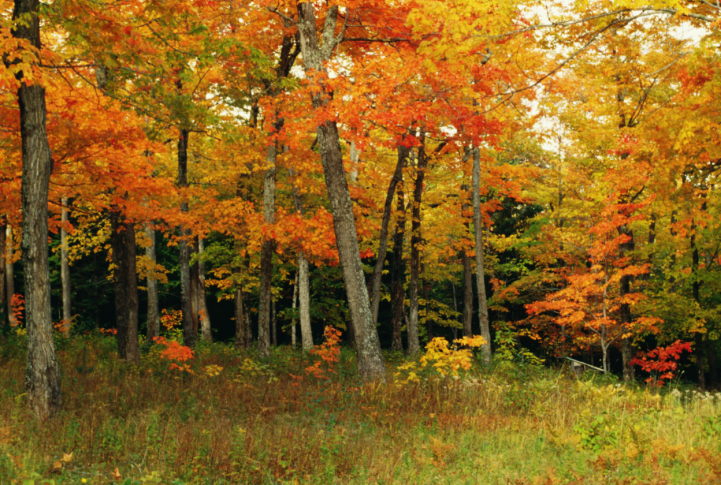 As those early pioneers moved west, many settled in the oak-hickory woodlands of Missouri. 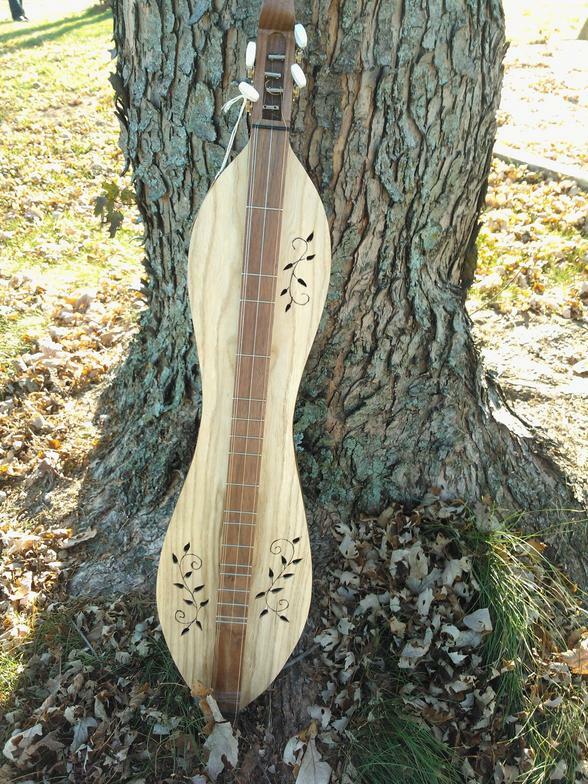 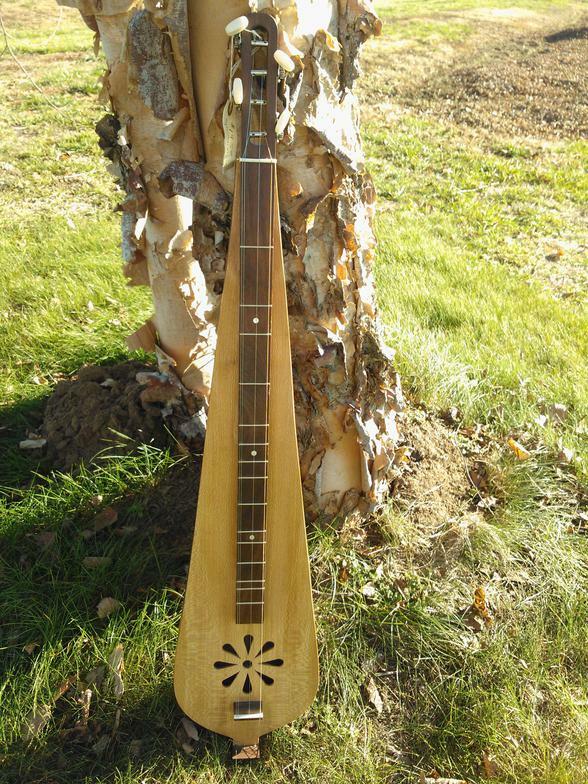 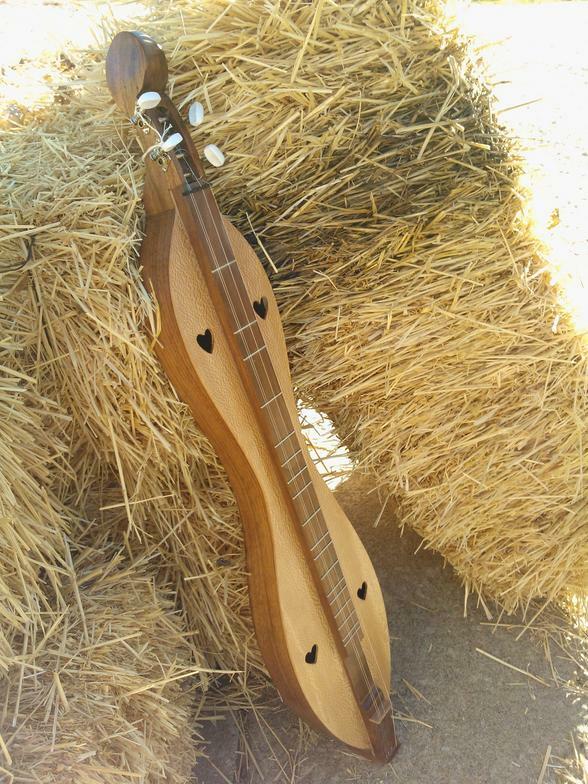 These handcrafted dulcimers are reminiscent of those early instruments. 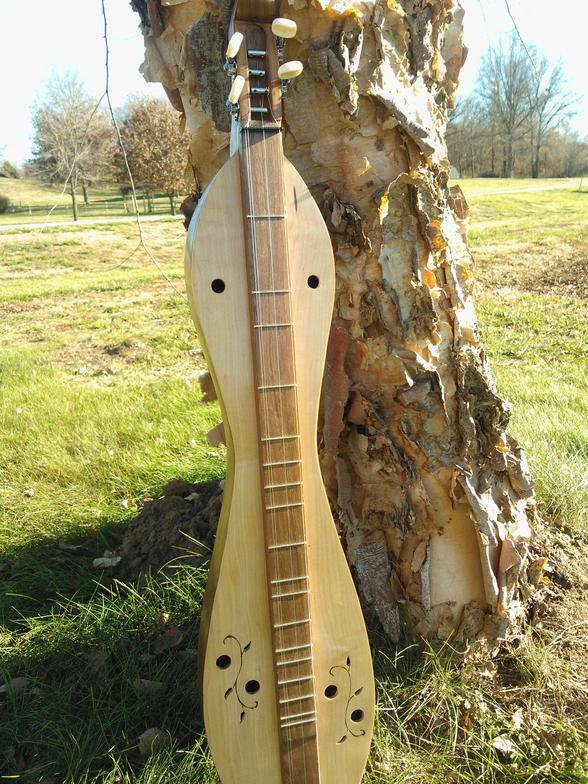 Please scroll down to see some of Carroll's work. 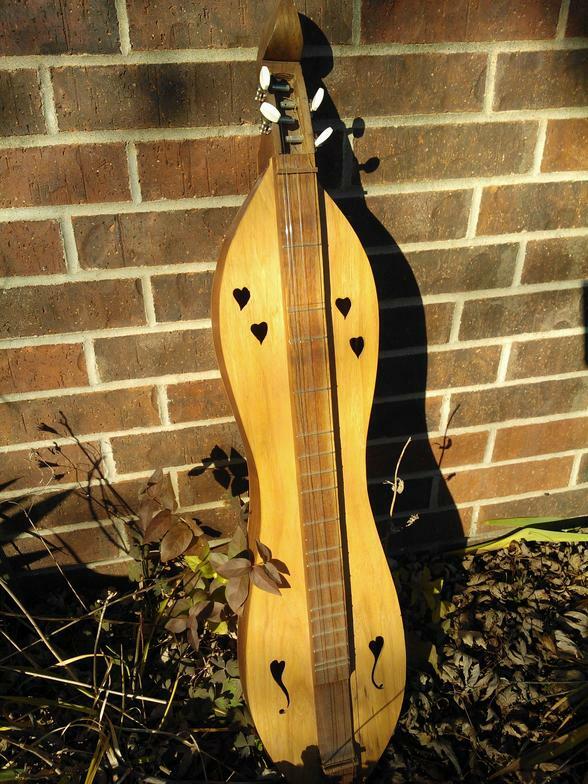 but also honors your memories.